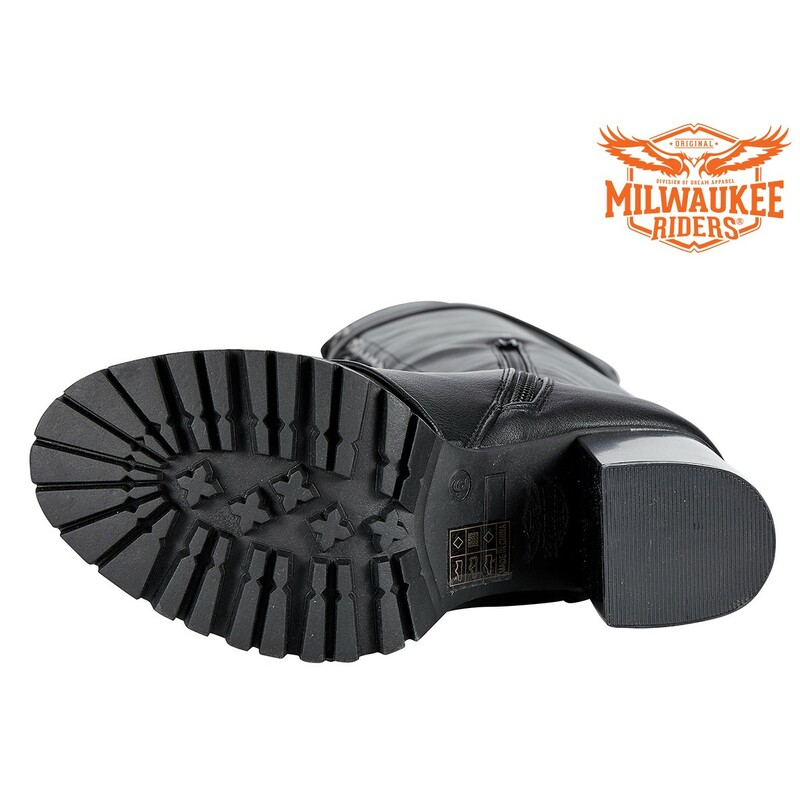 These beautiful Synthetic leather knee high laced boots by Milwaukee Riders are the perfect balance of fashion and comfort. When you wear them out, you won’t want to take them off. 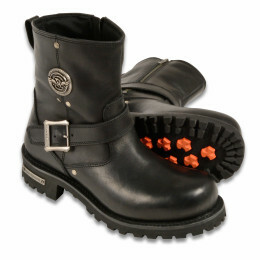 The laces really make the boots pop, giving a very eye catching experience. 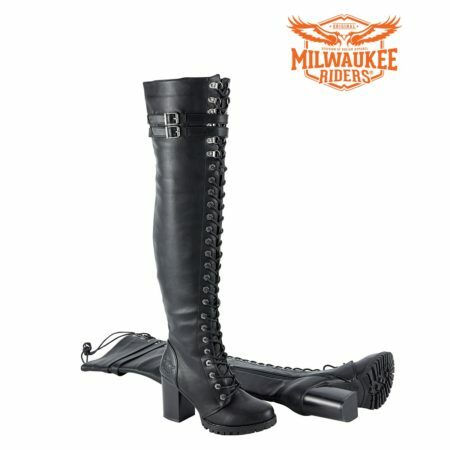 The boots are indeed heeled, which also can be very appealing. At the top, the two straps allow you to easily loosen and tighten the boots for your most ideal fit. This is a chance you won’t want to miss out on, grab yours now.